tee from The Main Street Press use code: DRESSED10 for 10% off! As summer is in full swing, long sunny days reign supreme, and we have been hitting high humid 90's every day here in Chicago. Lately, I have been craving those magical little icey sweet treats, we all know and love so much... DOLE WHIPS!! But with my next Disney trip 3 months away, there are no dole whips in my near future. So I decided to take matters into my own hands and try to replicate the fresh frozen pineapple delights here at home. This recipe is pretty easy and only really requires 2 ingredients. Take your frozen pineapple and your choice of nut milk, and place in a food processor or blender. Blend until all of the pineapple chunks have been become smooth. You may have to stop and shake up your blender a few times to achieve this. I used a Nutribullet. Scoop out your fresh Dole Whip, I like to eat mine out of a mason jar, and enjoy*. This recipe is meant to be enjoyed right away, as Dole Whips are soft serve. Freezing your fresh Dole Whip will give a different consistency. I love a Dole Whip Swirl, so I do alternating layers of my homemade Dole Whip with my favorite vegan vanilla bean ice cream! I then sit back, relax, and close my eyes, dreaming that I am sitting poolside at the Polynesian Village Resort. 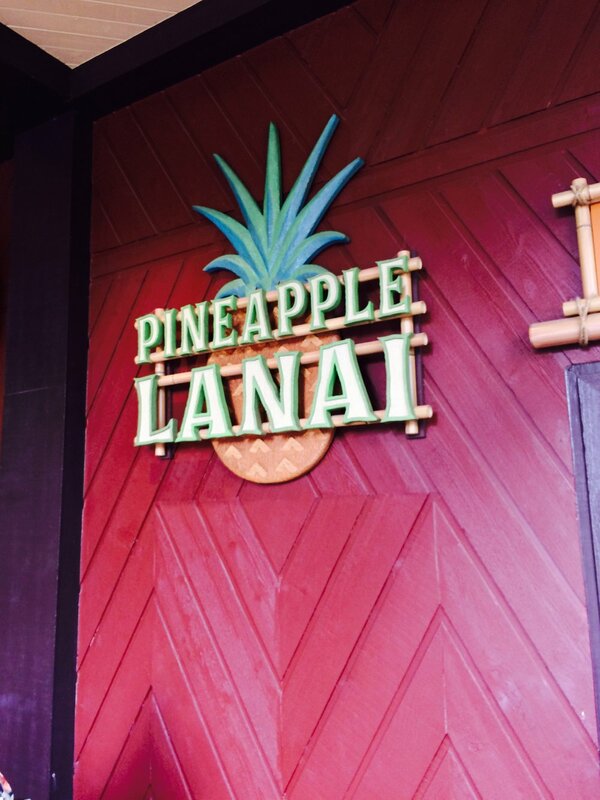 Let me know how your Dole Whip turns out :) Can't wait to hear!